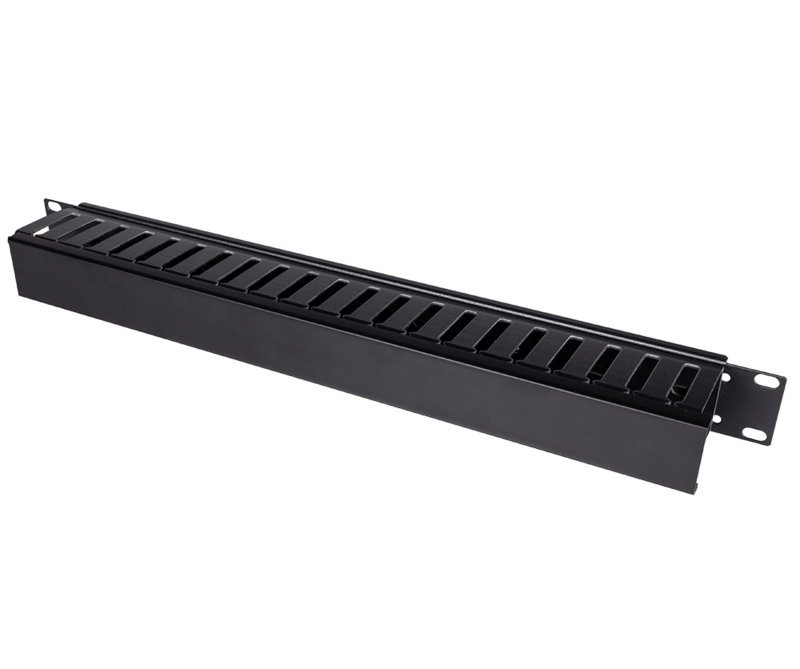 RackSolutions' Medium Density Vertical Cable Duct features a T-finger design for lacing cables and cable pass-through holes for high end cable management. 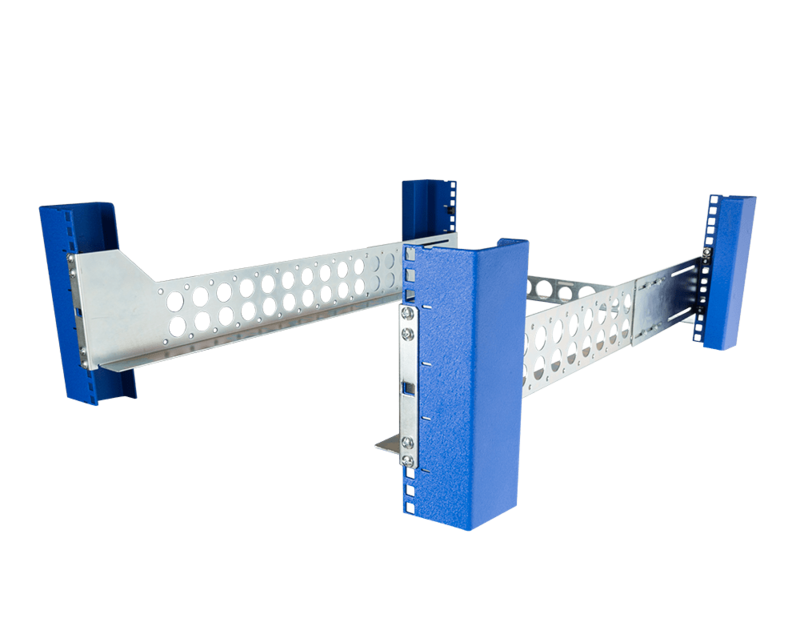 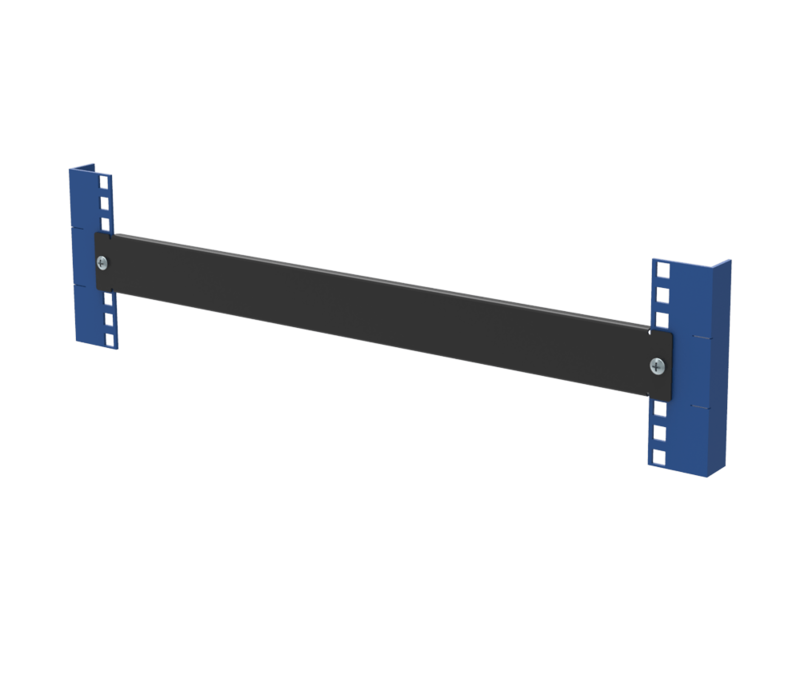 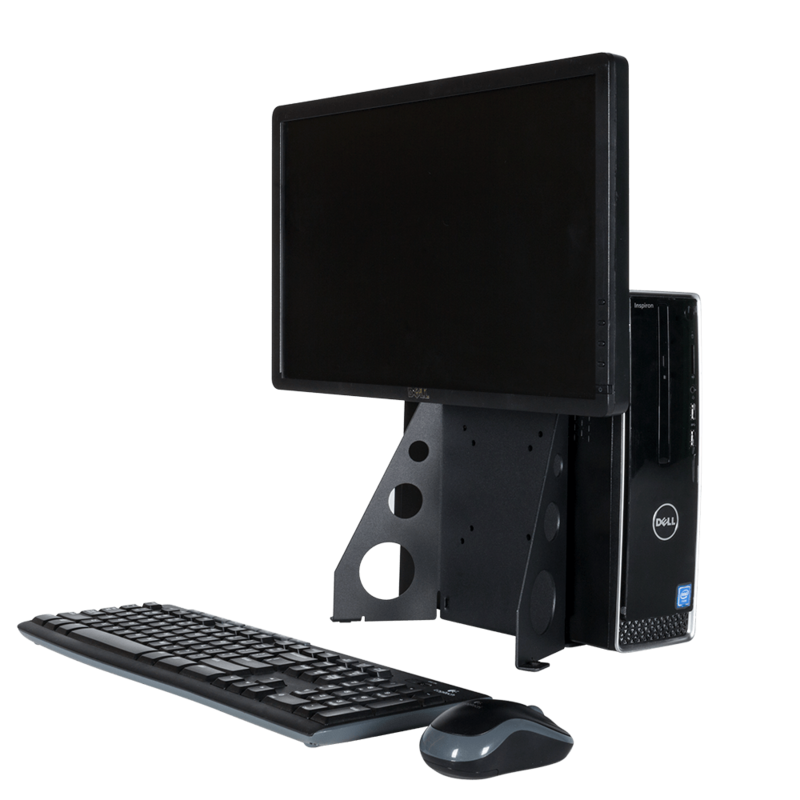 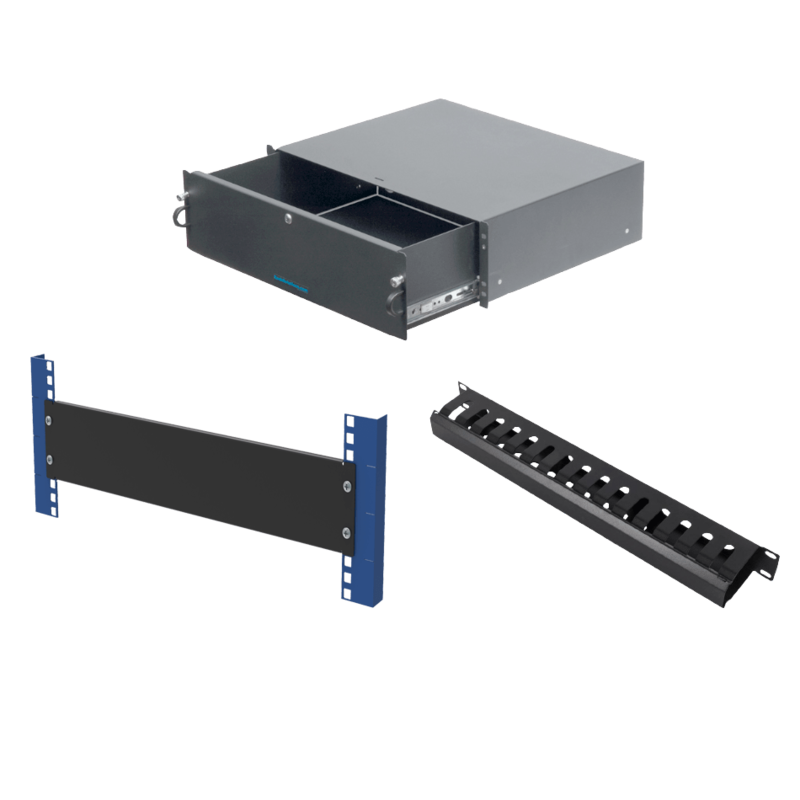 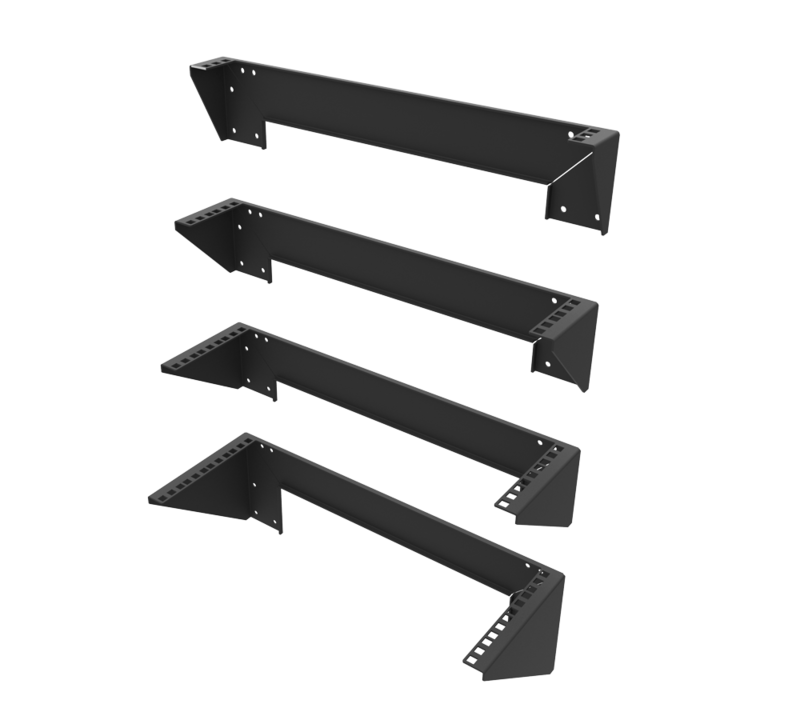 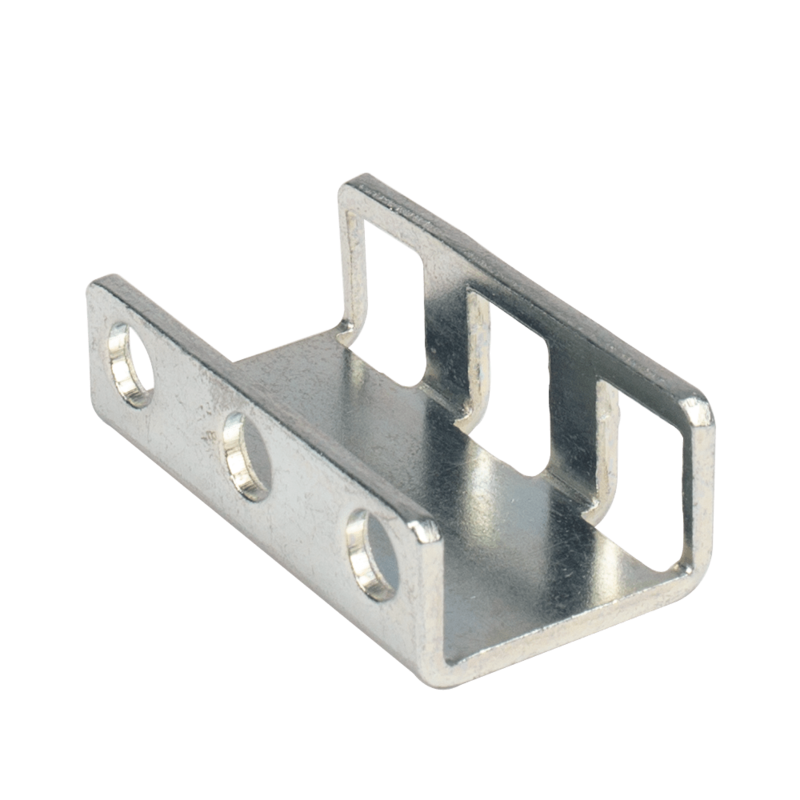 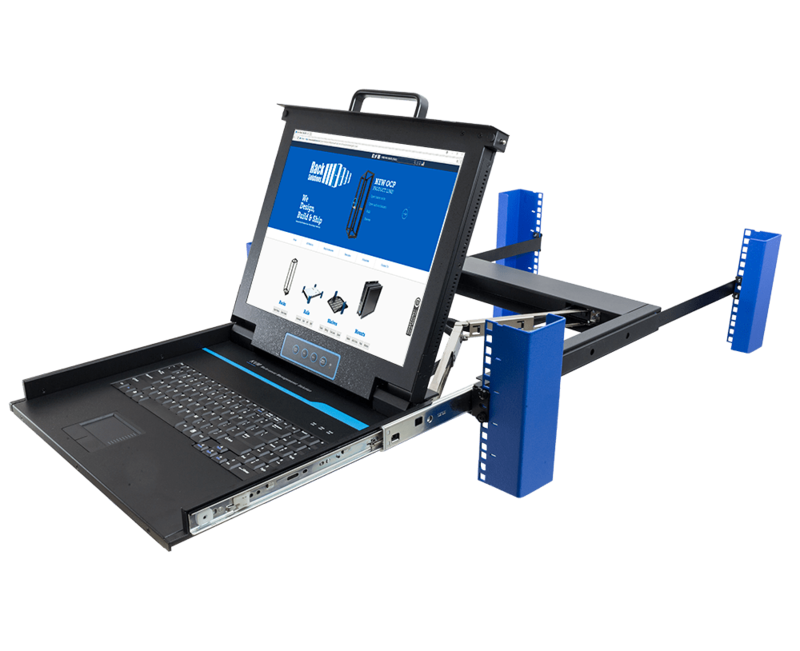 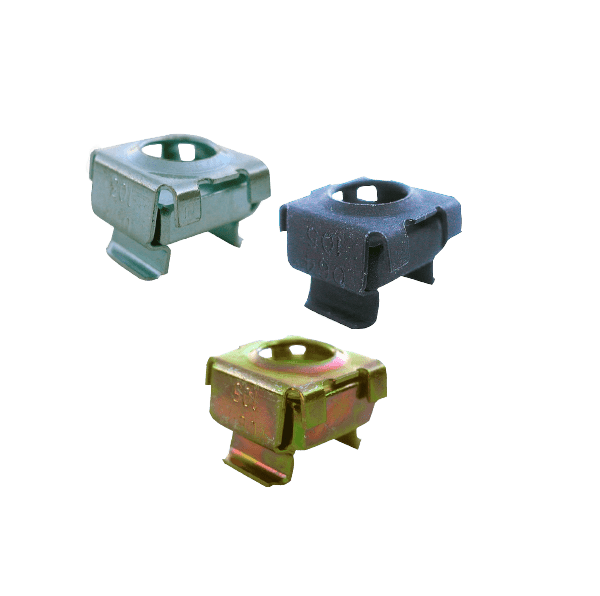 This cable management product comes in 3 pieces making it a modular solution and is put together with the use of brackets. 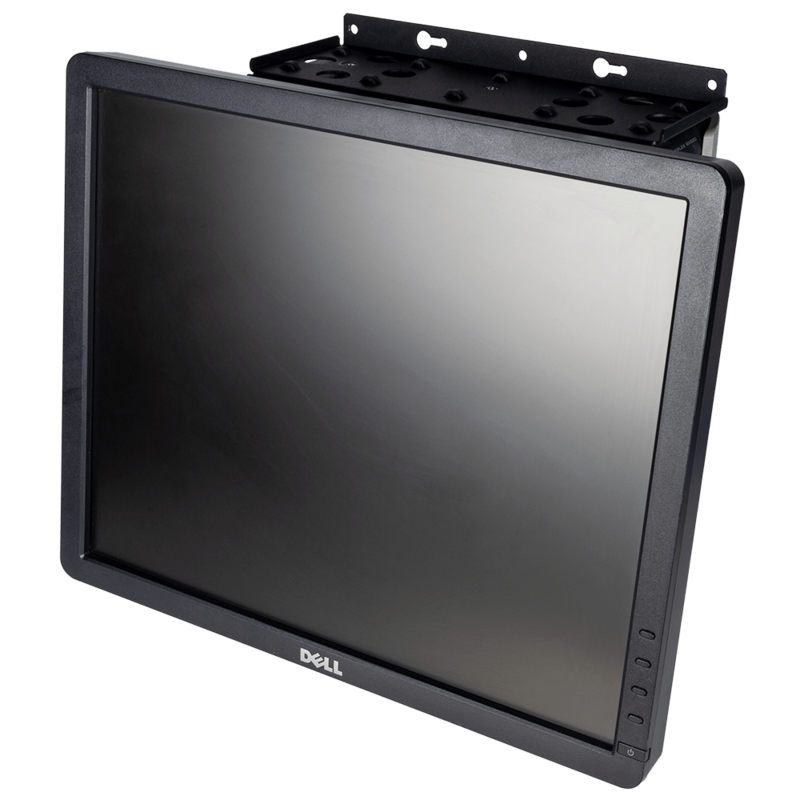 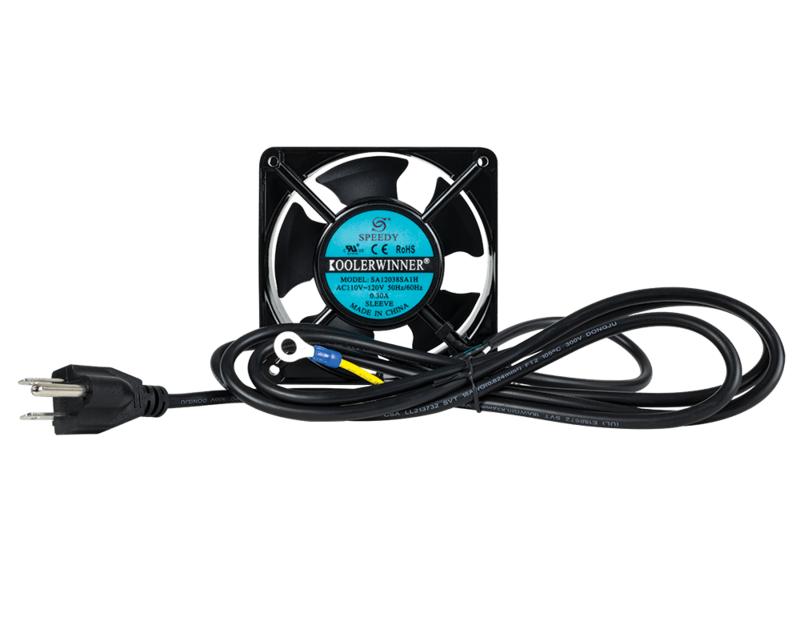 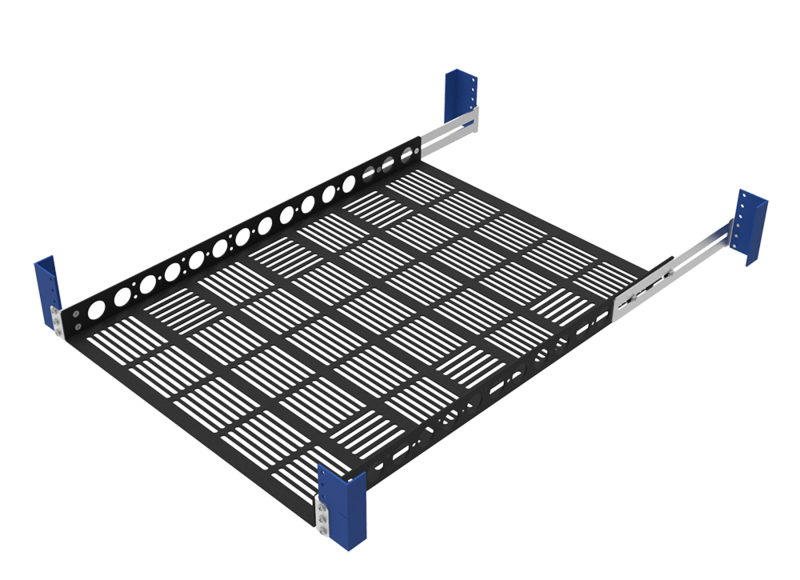 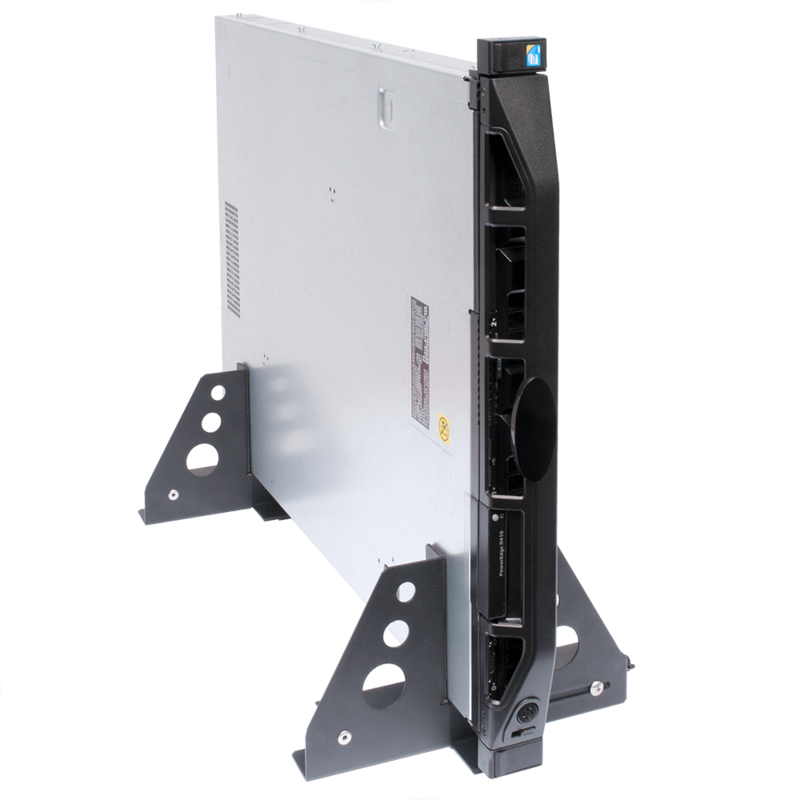 A plastic hinged cover creates a well organized and professional looking cable management solution. 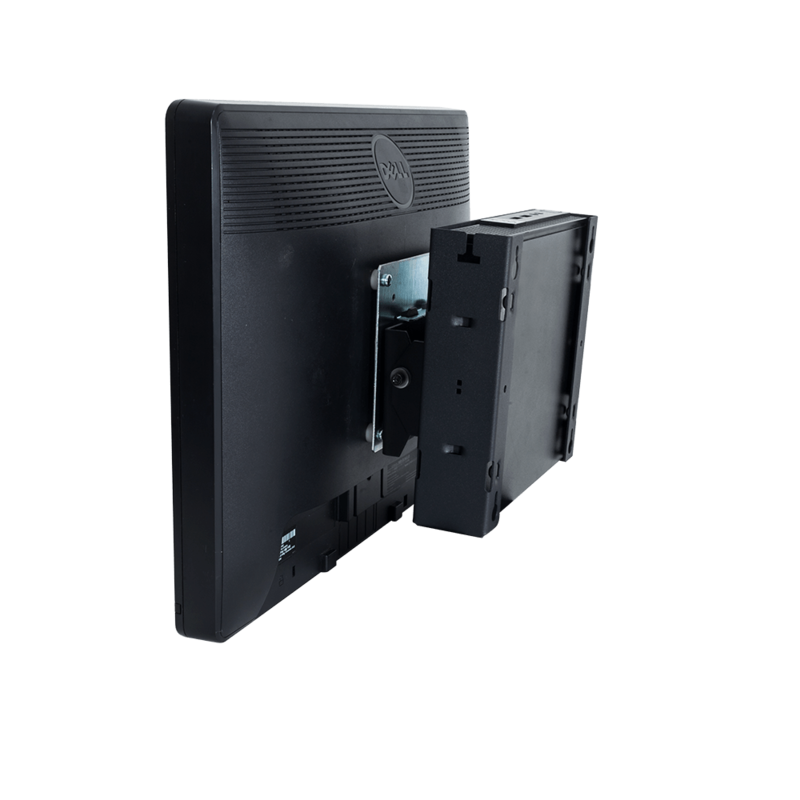 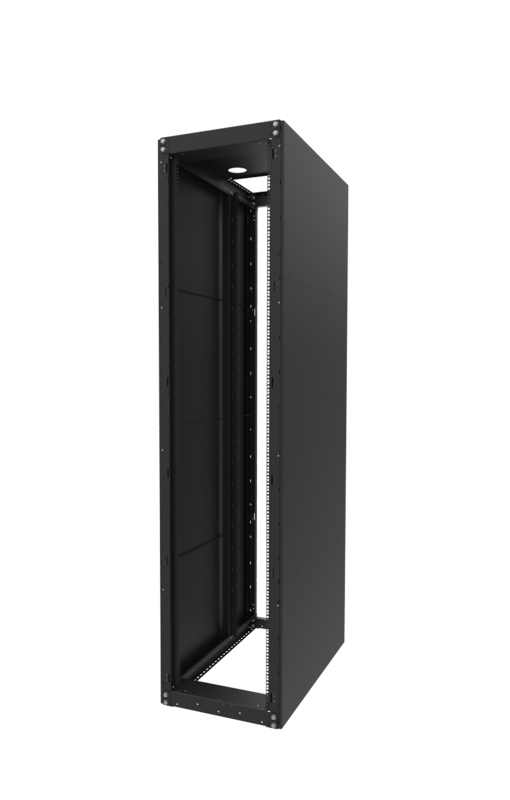 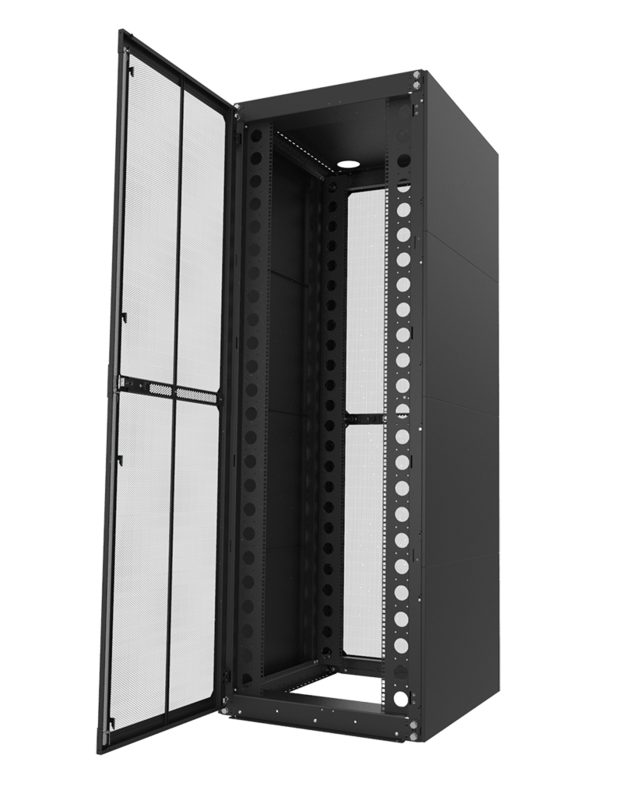 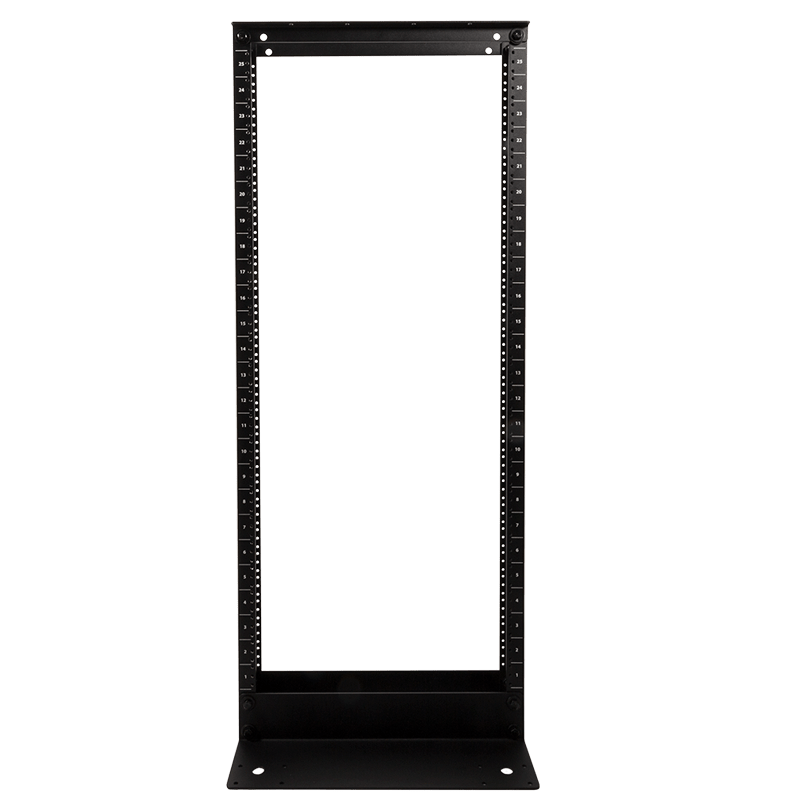 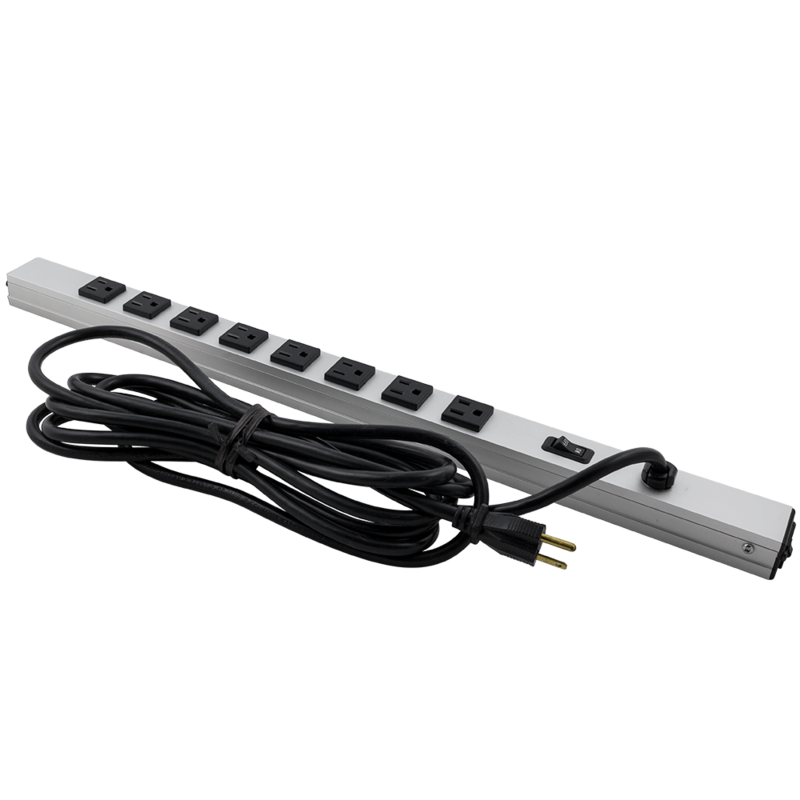 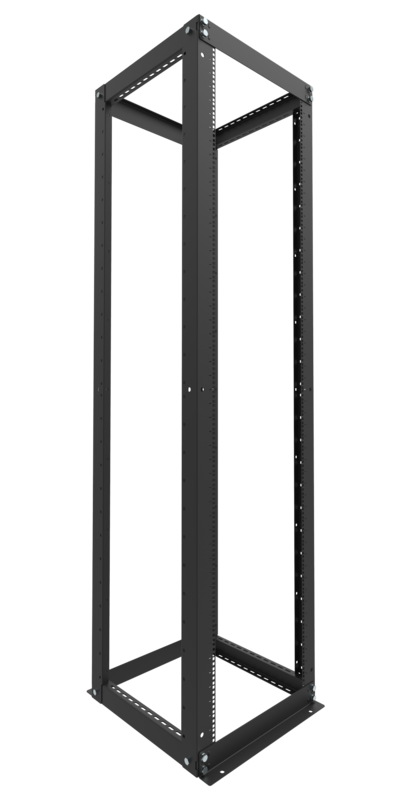 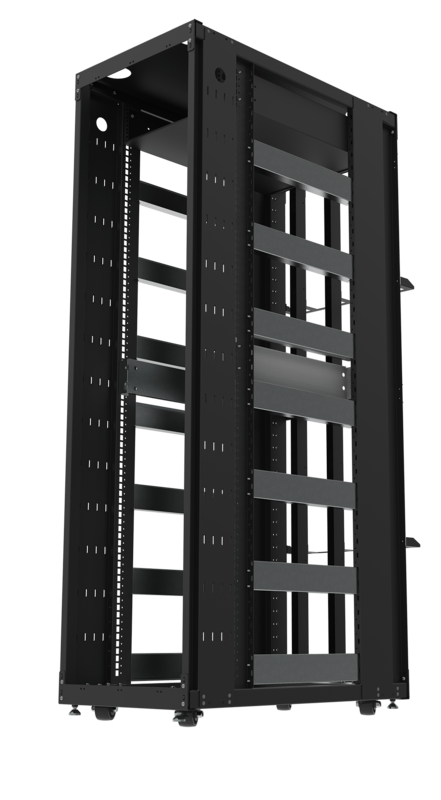 The Medium Density Vertical Cable Cable Duct uses tool-less button mounts to mount to any rack with button mounting points.